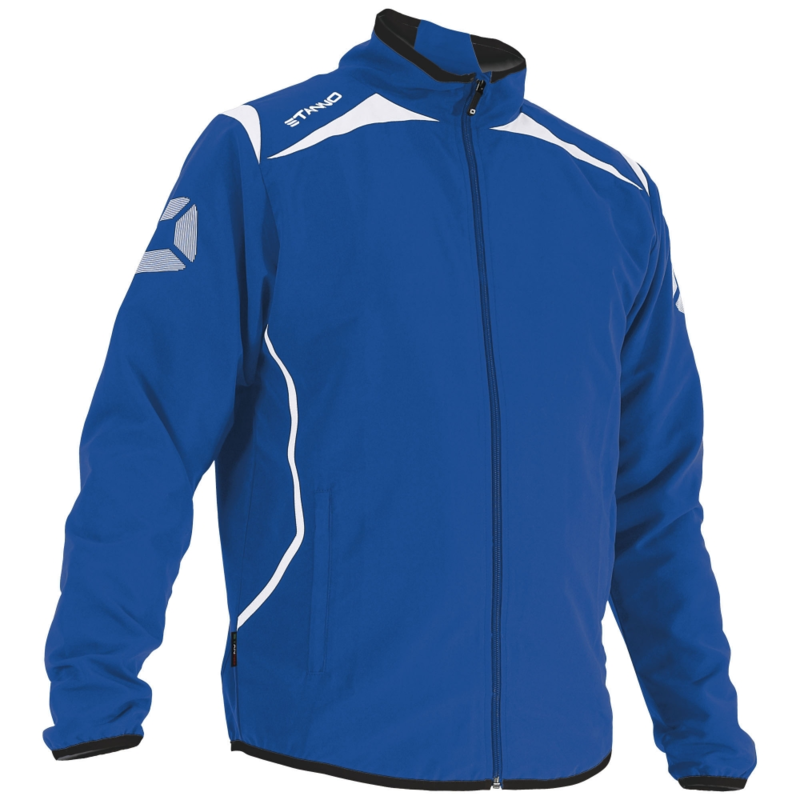 Club colours are royal blue and white. 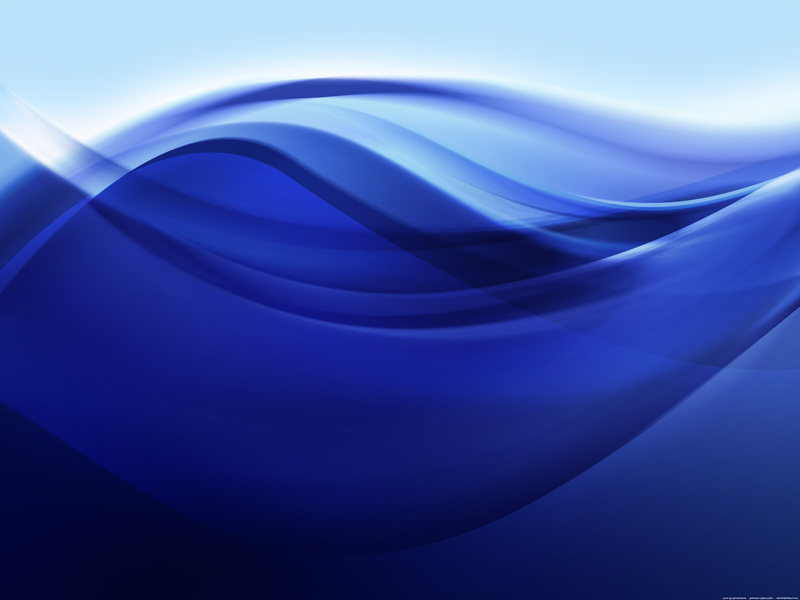 Swimmers can bring their own fins. Floats and pull-buoys are provided. Swimmers should bring a drink of water in a bottle suitable for poolside use. 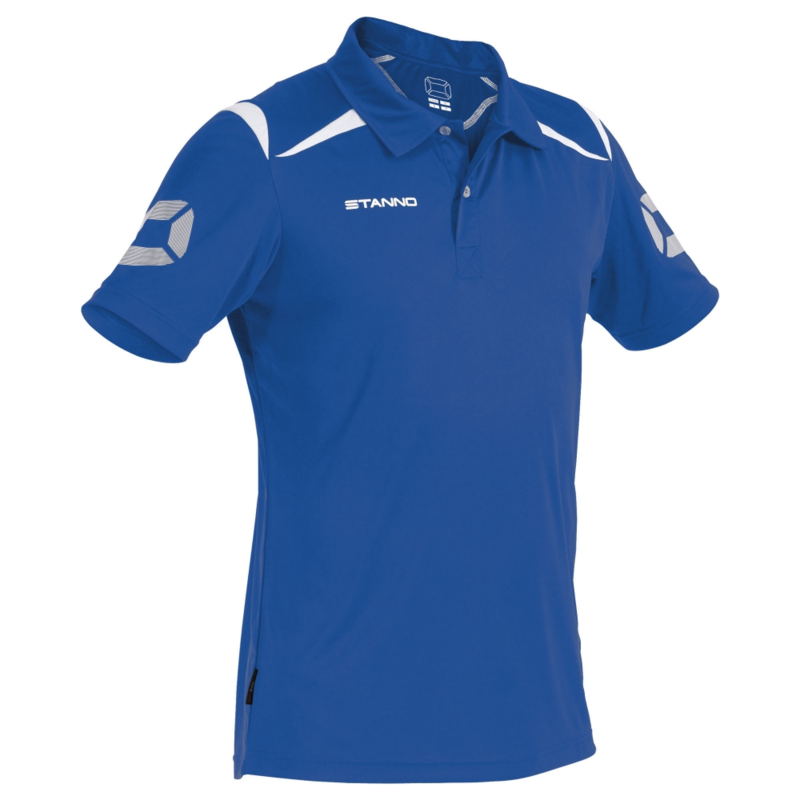 The T-shirt to be worn poolside or for competitions is the STANNO FORZA shirt in royal blue and white. Weymouth Swimming Club are unable to hold a stock of these shirts, as the club does not have volunteers able to manage the administration required, to order and maintain sufficient stock levels in all sizes. All swimmers can have their initials printed on the top right of their shirts and the club emblem on the top left. Squad swimmers can have ‘SQUAD’ printed across the back, Teachers and Coaches will have ‘TEACHER’ or ‘COACH’ on the back. Stylish Stitches can only offer these reduced prices when 4 shirts are printed in batch. If you take your shirt to be printed, Stylish Stitches will keep it until they have a batch of 4 to process and will call you when your shirt is ready for collection. If you require your shirt urgently, Stylish stitches can print at an additional cost.